For the packaging of liquid and thick food products, Goglio offers aseptic solutions in formats up to 1500 litres, which allow to maintain the organoleptic features unaltered for a long time without additives or preservatives, and without cold storage. The solutions developed for sensitive products guarantee the best preservation of the products packed also in very critical conditions. 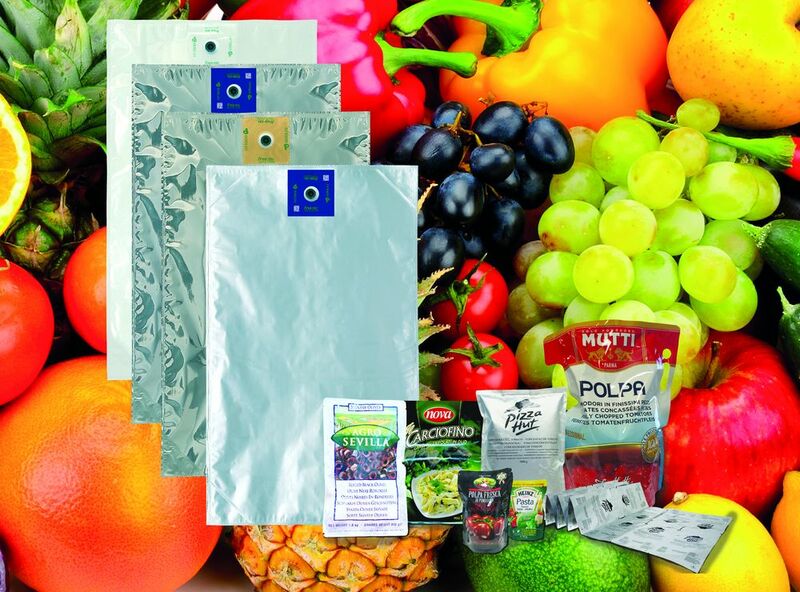 The GNova system, that best expresses the essence of the concept of the Fres-Co System® trademark, offers a complete packaging system, which encompasses barrier flexible laminates, plastic accessories such as vales and spouts, filling lines and service, also suitable to pack products traditionally available in traditional rigid packaging. The system is composed of preformed bags and a filling line specifically designed for liquid and fluid food products and preserves, in Horeca and retail formats.